She knows that something is wrong when her adorable little boy is three and she’s still not heard him say his own name. She knows. Well meaning people told me not to worry about it. After all, my fun-loving bundle of energy had two big sisters who could speak for him. Why did he need to talk? He just hadn’t found the need to that often. Others told me to chill. He’s a boy. They don’t mature as quickly as girls. Girls are counting early, learning the alphabet, solving world peace and knitting blankets for their future husbands, while boys play in dirt and pick their noses. Nothing to worry about. Right? The speech delay could no longer be ignored and we had him tested just before Christmas of last year. The results came back for our little guy…severe cognitive delay paired with a severe speech delay. I looked in the rear view mirror and Nate was grinning that big toothy grin at me, his brown eyes sparkling, one chubby hand waving. “Hi, Monny.” He blew a big, wet sloppy kiss my direction and it happened. That tight bubble of gloom burst in my chest and was instantly replaced with laughter. Joy. Love. Because in the end, that’s really all that matters. Nothing has changed. 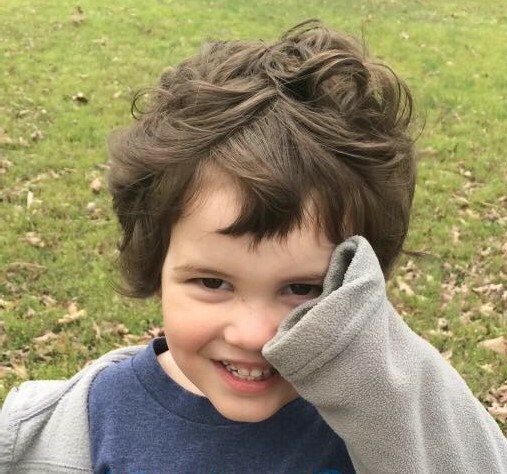 Nate is exactly the same awesome bundle of energy and joy he’s always been, both before the diagnosis and after. The only thing that changed that day was my perspective. Going through this journey with Nate has been incredibly rewarding. He works so hard to master new skills and concepts each week but here’s the thing…he’s not worried about trying to make anybody happy or do things the ‘right’ way. He just loves life, learning and people. And Nate has taught me how to celebrate the small things. 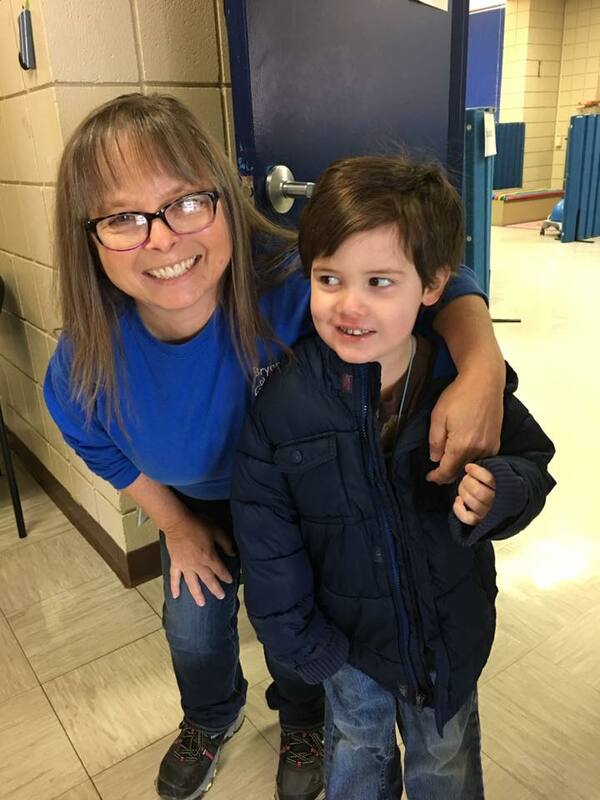 After his very first speech session, his amazing speech therapist, Susan Jumper (pictured right), or “Miss Su-Su” as he calls her, led him out of the room with a big smile on her face. He moved his fingers down his arm and tapped his wrist as he said, “Nate!” Perfect enunciation. Perfect smile. Perfect joy. Perfect tears on this Mommy’s part. Those small victories have turned into big victories for our little guy. 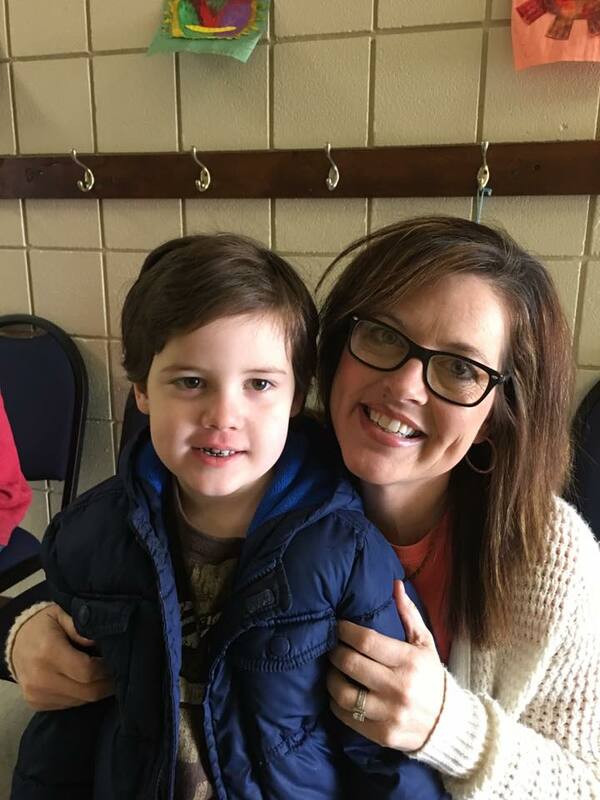 I’m incredibly thankful for his incredible therapists and teachers…people like Miss Diana (pictured below), his cognitive therapist, Miss Su-Su, and Miss Roxie, Miss Stephanie and others who pour endless love and patience into these little guys who have so much to give. And I’m so thankful for a Savior Who sees every need…even before we know we have one. He has provided help every step of the journey. Any more, when people ask me how Nate is doing, I smile and say, “Just fine.” He’s thriving. God has seen to it. If you’re reading this and your child has just received an unexpected diagnosis, a test that wasn’t what you’d hoped for, or is struggling in some other way, take heart. Love fills the gaps where our strength crumbles. There will be days when you’ll have ugly cries in the shower so no one can see. 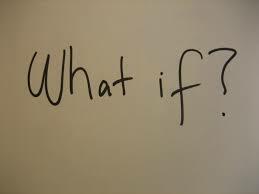 Times when you’ll wonder, “Why?” But there will be victories too. Laughter, love, and joy that will be all the sweeter because of the journey you took to arrive at the place of celebration. Your child is a great big bundle of love and potential. Tests can’t measure their worth. Focus on what matters. Focus on what will last. I would love to hear from you. Are you the parent of a child going through a similar situation? Are you battling some scary emotions? What have you learned along the journey? Would you like me to pray for you and your family? Drop me a few lines! Oh Tara. I can only imagine your joy when your precious boy said his name. Doesn’t it feel good to share in their victories! I was ecstatic! Happy tears! !